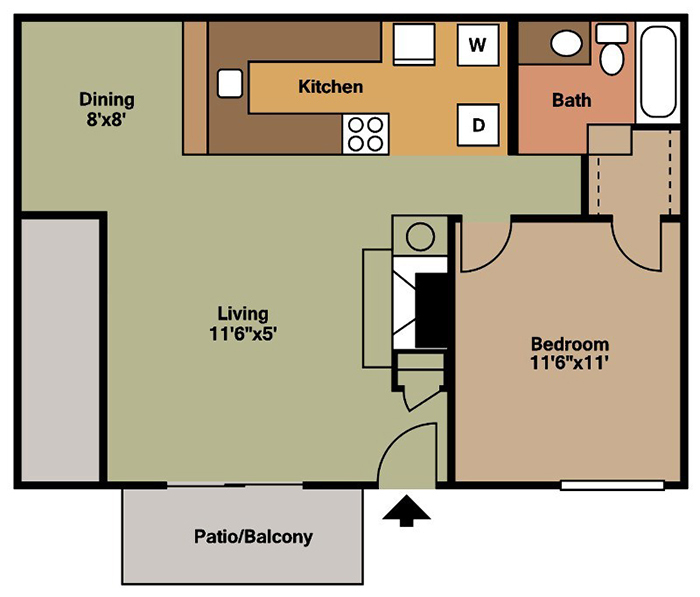 Experience any one of our one, two, or three bedroom apartment homes at Brittany Square Apartments. We provide you with loads of living space so you may lead a comfortable lifestyle. 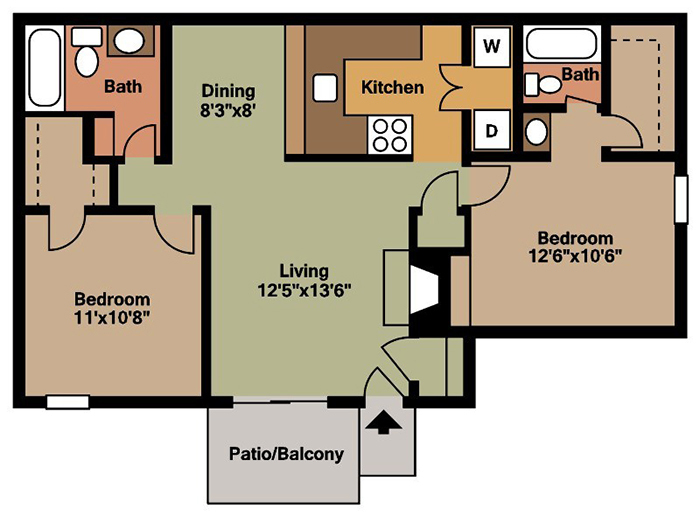 With options that range from 700 to 950 square feet, we are confident that you will find the perfect apartment home for you and your family. As a resident of our community, you will have access to a gourmet kitchen with entertainment bar, oversized closets with shelving, and a private patio or balcony. Our community serves as your extended living space where you can enjoy frequent swims in our stunning outdoor swimming pool, hosting celebrations in our extraordinary community clubhouse, or sticking to your fitness goals in our convenient 24-hour fitness center. 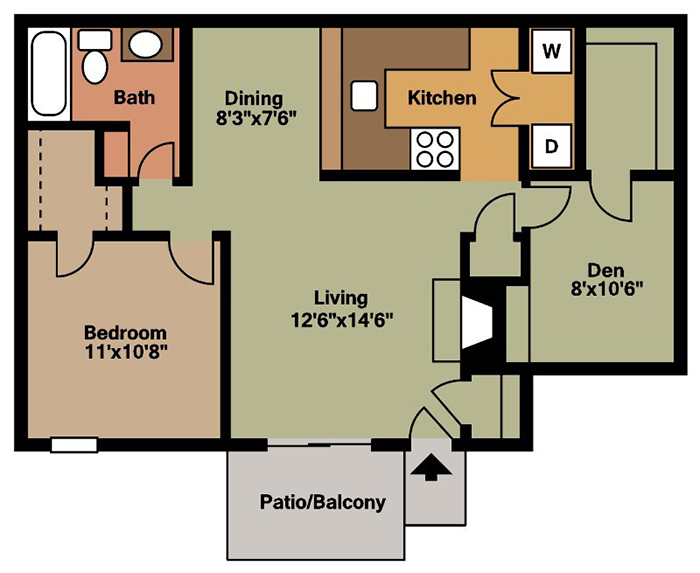 With our generous selection of floor plans, in addition to our unparalleled amenities, Brittany Square Apartments aims to please your every whim.